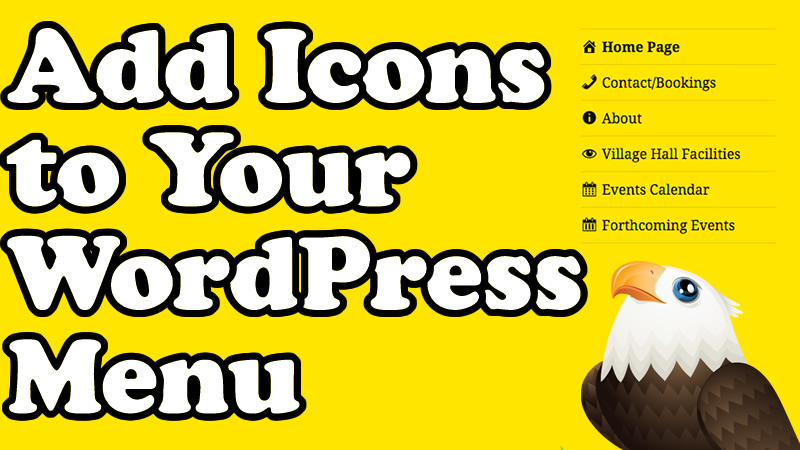 Icons can add a little style to a WordPress menu. In this WordPress tutorial video I take you through installing a free plugin that makes it very easy to insert them into any menu you like. You can get the plugin here.